Unbroken by Laura Hillenbrand is the true story of Louis Zamparini, who was an Olympic runner that survived for more than a month on a raft in the Pacific Ocean after crashing his plane during World War II. He was then taken as a Prisoner of War by the Japanese. 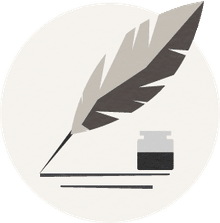 Hillenbrand tells his story in parts, and these book club questions are also divided by parts of the book so that groups or individuals can discuss the story over time or focus on the areas they want to discuss more deeply. Spoiler Warning: These questions contain details about the end of Unbroken. Finish each section before reading the questions for that part. Were you interested in Part I, which was mostly about Louis' childhood and running career? How do you think his childhood and Olympic training helped him survive what would come later? Were you surprised by how many servicemen died in flight training or in planes that went down outside of combat? Superman received 594 holes in the battle over Nauru. What did you think of the descriptions of this air battle? Were you surprised by their ability to survive despite being hit so many times? Did you learn anything new about the Pacific theater during World War II through this part of the book? How do you think Louie survived the crash? What were details of the men's survival on the raft most interesting to you? How they found and saved water or food? The ways they kept up their mental acuity? The lack of provisions in the life raft? What role did emotional and mental state play in Phil and Louie's survival? How did they keep their minds sharp? Why was this important? Were you surprised by how ferocious the sharks were? Louie had several religious experiences on the raft that led to a new belief in God: surviving the gunning by the Japanese bomber, the tranquil day at sea, the provision of rainwater and seeing singing in the clouds. What do you make of these experiences? How were they important to his life story? Were you aware of how severely the Japanese treated Prisoners of War during World War II? Were you surprised to learn how much worse it was for men captured in the Pacific war than for those captured by Nazis? When Louie is interviewed just after his release, he says "If I knew I had to go through those experiences again, I'd kill myself" (321). As they were going through it, how do you think Louie and Phil survived the starvation and brutality they faced as prisoners? What were the ways the Japanese tried to break the men's spirits? Why does the author focus on how this was worse in many ways than the physical cruelty? What do you think was the hardest thing the men had to endure? Later in the narrative, we learn that the Bird and many of the other soldiers were pardoned? What do you think of this decision? How do you think the men escaped the "Kill All" order? Why do you think Louie's family never gave up hope that he was alive? In many ways, Louie's unraveling is not surprising considering all he endured. After attending the Billy Graham crusade, however, he never experienced another vision of the Bird, he saved his marriage and he was able to move on with his life. Why do you think this is? What roles did forgiveness and gratitude play in his ability to move on? How did he see God at work throughout his whole experience despite the unimaginable suffering he experienced? From the moment of their rescue through the present day publishing of this book and the movie adaptation, Louie Zamparini has received significant media attention whereas Allen Phillips was "treated as a trivial footnote in what was celebrated as Louie's story" (385). Why do you think that was? Louie continued to have adventures well into old age? What parts of his post-war story were most notable to you? Rate Unbroken on a scale of 1 to 5. 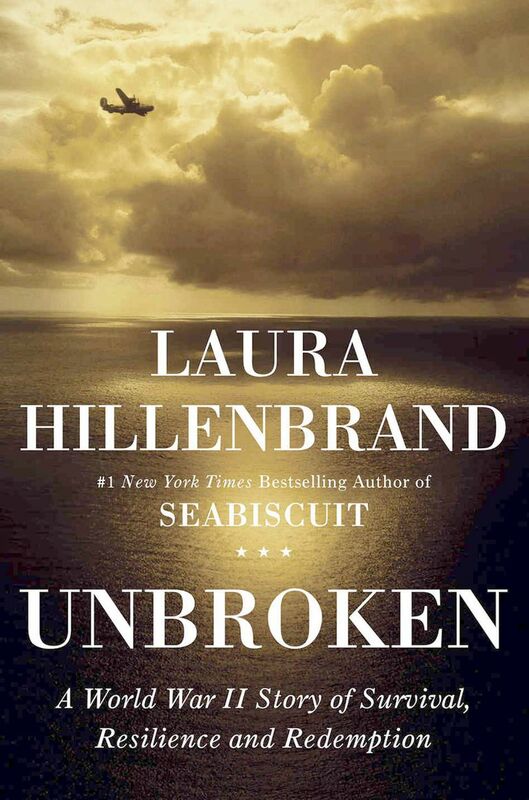 Unbroken by Laura Hillenbrand was published in November 2010. The movie adaptation of Unbroken was released in December 2014. What Should Your Book Club Discuss About 'Life of Pi' by Yann Martel?